Working as consultant with Fortune 500 companies, small businesses, entrepreneurs and contractors I helped them overcome their sales, leadership and coaching challenges. 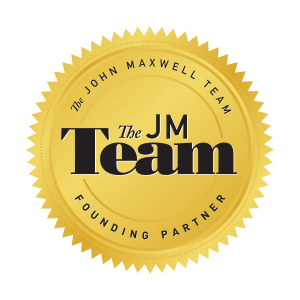 I’ve trained hundreds of salespeople and mangers on sales and coaching processes. 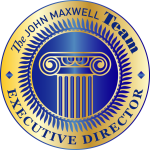 As a leadership coach I have conducted leadership assessments and provided coaching for executives and managers. As a Sales Director for an international corporation, I am responsible for over $450 million in sales in the United States and Canada. During my career I have led multi-million dollar business units and successful new business initiatives. I have been in the trenches, pushed the hard months, made tough business decisions and won big deals. 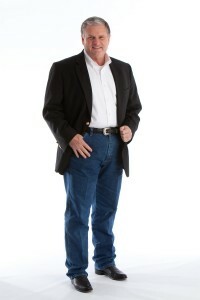 Working on the front line of business I have applied proven leadership principles and got results. 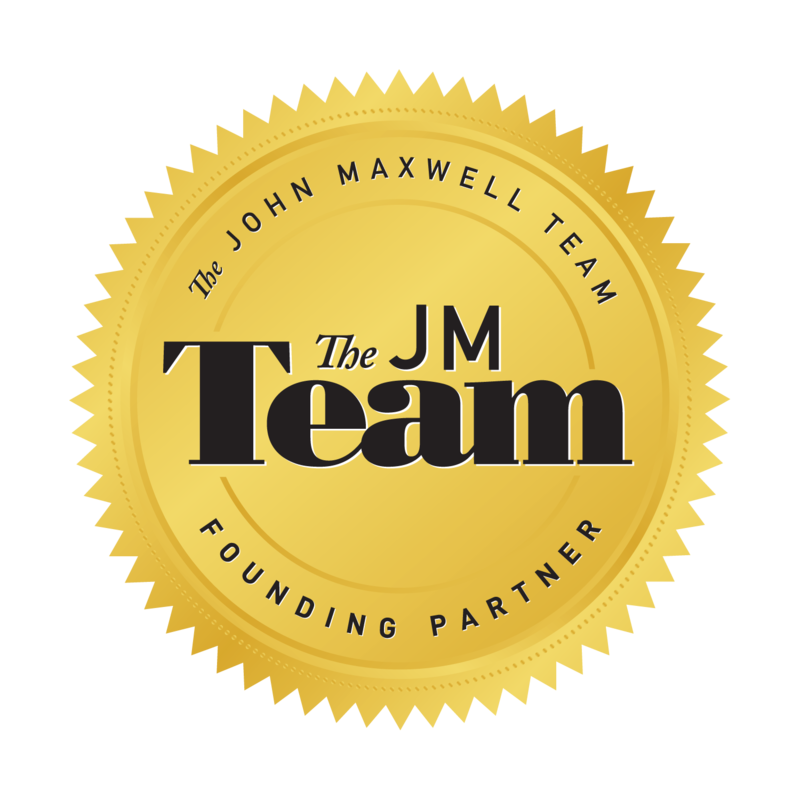 I’ve been privileged to work alongside the best business leaders in North America and I am an Executive Director and Founding Partner with the John Maxwell Team. Working with non-profit organizations I’ve developed leaders internationally to transform their communities and nations. I believe leadership matters in businesses, communities and our world. I am a sales leader, speaker, coach, trainer and author of “Be Bodacious: Put Life in Your Leadership”. The principles in my book inspires leaders to achieve more, live more and give more. Through my book leaders are equipped to “make the world better through better leadership”.